BeltTrans is the operator of the ship that Miller takes to Eros. 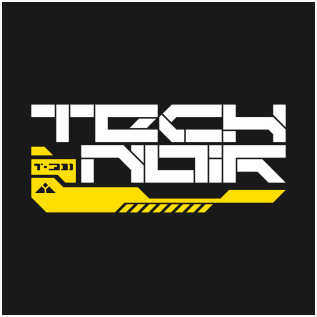 Tech Noir is the name of the shady store where Miller goes looking for the ‘sherpa.’ These are both based on screen caps. 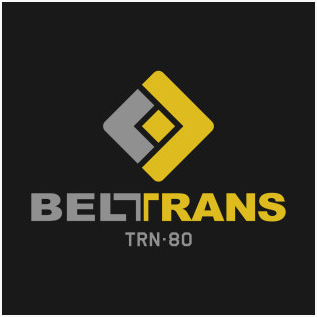 The BeltTrans is a combination of the logo(?) seen on walls inside and the wordmark seen on the exterior of the ship.